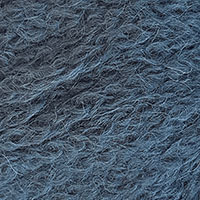 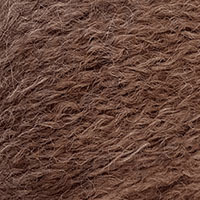 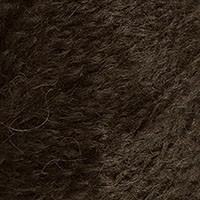 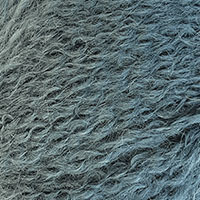 LUNA is a lofty yarn knitted from fine alpaca fibre rovings. 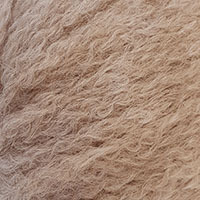 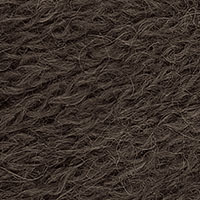 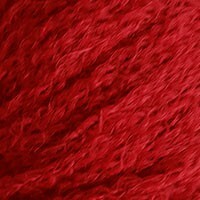 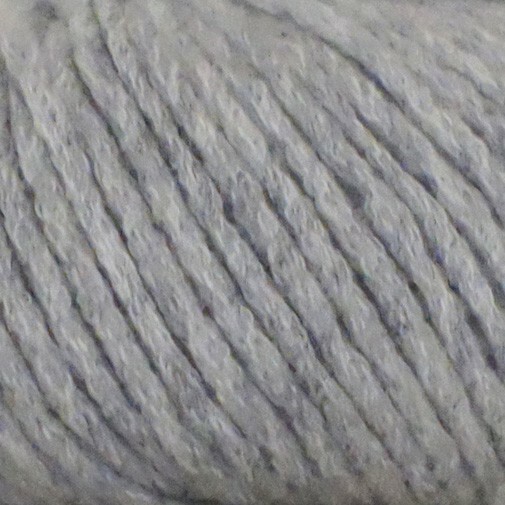 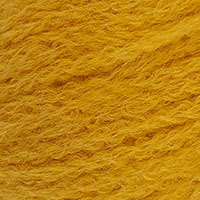 Soft, light and cuddly, this yarn is ideal for warm and light garments. 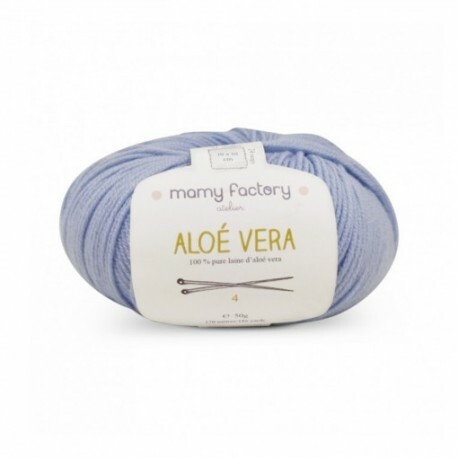 Use needles n°6 or 7 .